15 September 2018 sees the UK release of Richard III: Loyalty Binds Me, a new full-length biography of King Richard III. 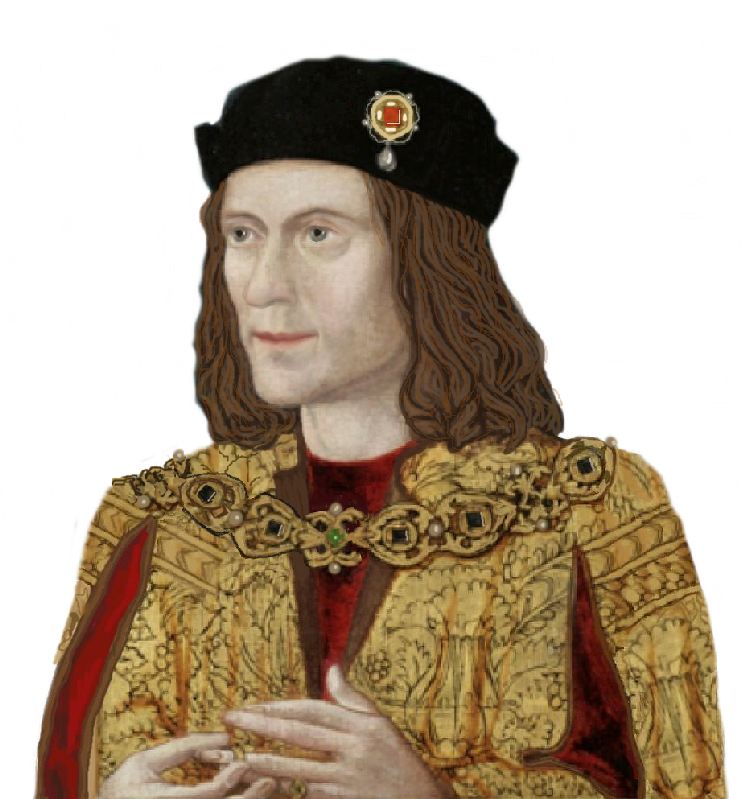 My intention in setting out to write this account of Richard’s life from cradle to grave was to be as balanced as possible, even though I am a Ricardian. I am certain the book will be too sympathetic for some readers who cling to a more traditional view, but I have followed the evidence where it led. More than half the book covers Richard’s life before 1483, because I believe that by understanding the man who began that tumultuous year, the one who reached its end as King of England becomes more clear. My hope is that the White Knight and the Black Legend will lay down their lances and cease their endless joust for supremacy. Instead, I would like a new Richard to emerge in 2018. A rounded figure, a real man living in difficult times. No angel, but no demon either. Perhaps a man with new ideas, but ones that were unsettling and ultimately helped bring about his downfall. Sympathetic, but unromantic. A genuine effort to find truth in a fog of controversy, propaganda and outright lies. I’ve heard him speak and have read his very interesting and thought provoking book “The Survival of The Princes In The Tower”. Looking forward to read this book!